God's Generals - Whats Makes Robert Kayanja One Of The Greatest Evangelist Of All Time! 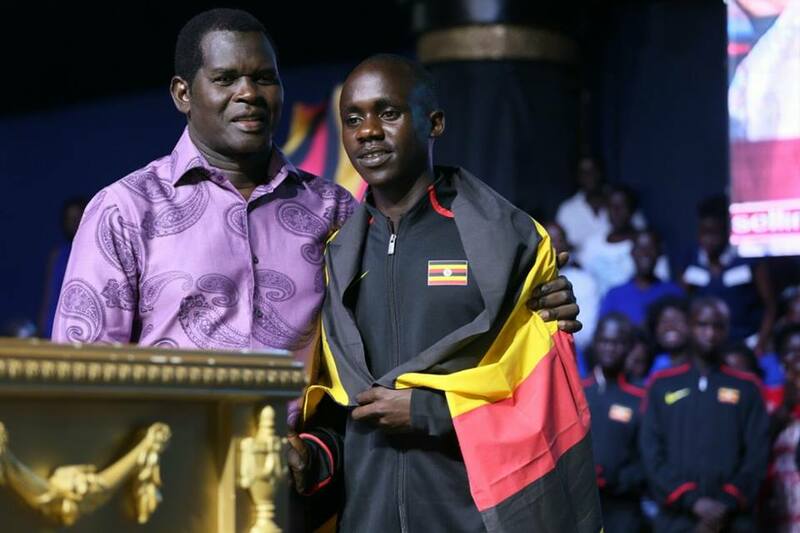 A man called to serve God at the age of 17, Pastor Robert Kayanja a son of a Reverand in kampala Uganda started his ministry at the age of 22. He is the senior Pastor of Miracle centre cathedral, a 10500 seater church with over 3000 branches In uganda and around the world. In over 36 years of ministries, Pastor Kayanja has preached in over 80 nations of the world with miracles signs and wonders. 1. His unending Passion to preach the gospel no matter what. Pastor Kayanja has showed it throughout his life ministry of making sure every person around the world get to know about his master our Lord Jesus Christ. He has done this through Miracle crusades around the world, telecasts and writing books. 2. In this world I have never seen a man who could stand for over 8 hours every day for over 150 days just preaching the word of God … never. This point alone makes him stand out to be best of the best. 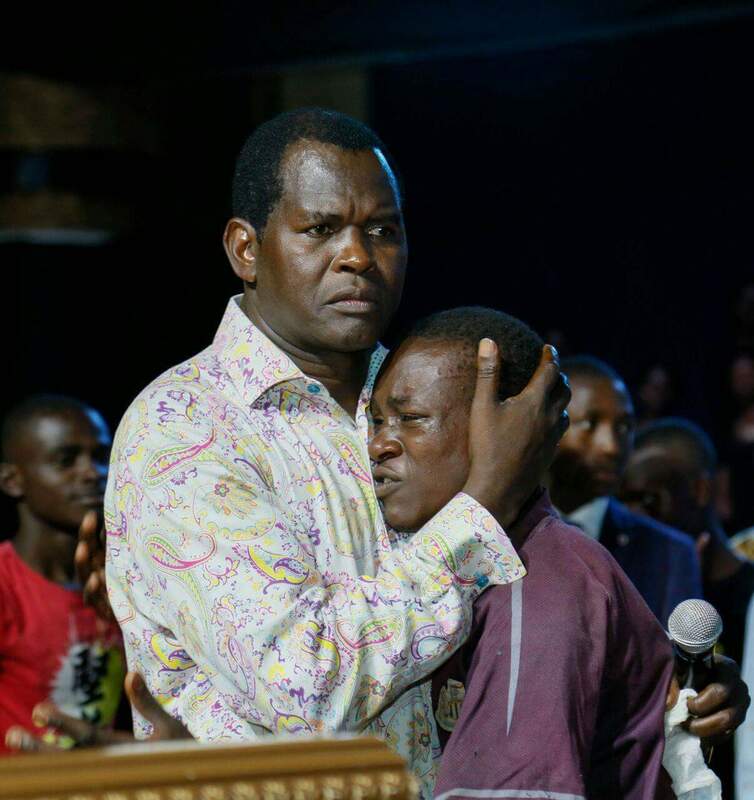 In the 77 Days Of Glory, Pastor kayanja has potrayed a stamina no man can have …..everyday standing for over 8 hours non stop ..no sitting ,no breaks and he remains strong at the age of 56 years ,this just incredible and unbelievable. 3. In this whole universe he is the only man whom I have seen calls on the power of God anytime and miracles start happening. He speaks a word and in 5 minutes cripples walk, dead get lives back ... and demons vacate. When Pastor Kayanja arrives just know the Holy Spirit has also arrived. It doesn’t matter what point of time because he has showed in the 77 DOGs when he calls upon the Holy Spirit at 5am in the morning and he arrives and Miracles signs and wonders begin to happen. Just mere telling people to laugh,crippled walk, blind see, tumours disappear. 4. And the world breaking record of wedding 200 couples and a wedding taking 6 solid hours its out of this world. In this world very few pastors have ever wedded 200 couples at once that alone makes him stand out at the top. And now He is holding a 1000 couple grand wedding again this year 2017 all at once. 5. Pastor kayanja is one man that says a word and it comes to pass in no time. His prophesies are real. Once he says something on a nation or somebody it has to happen. An example is that in 2016 he prophesied that all eyes will be on uganda and all nations will draw to this nation. A few months ago a 77 Days Of Glory revival made the prophesy real as all nations around the world watch live the revival all over by internet, television and other media routes. Nations have drawn themselves to Uganda seeking deliverance. People from Australia, Singapore, USA, Israel, Canada, UAE,Yemen, Africa all eyes are on Uganda. Also when he was in aMiracle crusade in Kenya, Pastor Kayanja prophesied that their next president would be called Uhuru because they where preparing for elections and as you read this Uhuru Kenyatta is the President of Kenya now. With all that, Pastor kayanja with no doubt is the greatest man of God the world has ever known.